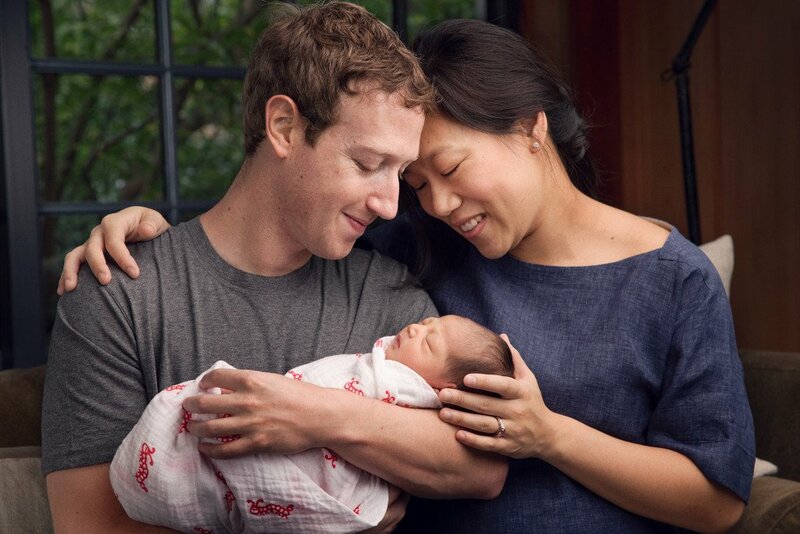 Facebook CEO Mark Zuckerberg and his wife Priscilla Chan have welcomed baby girl Max. Max Zuckerberg was born last week, although her birth was only made public on December 1. Mark Zuckerberg has made the announcement in a Facebook post, accompanied by a Facebook Notes letter to the new little lady in his life. In the letter, Mark Zuckerberg writes that he and Priscilla Chan will donate 99% of their Facebook shares – currently about $45 billion – over the course of their lives “to join many others in improving this world for the next generation”. The new parents have also launched the Chan Zuckerberg Initiative, which has the broad mission of “advancing human potential” but will focus specifically on personalizing learning, curing disease, connecting people, and building strong communities. In the letter, Mark Zuckerberg also laid out his vision for the world he hopes Max will inherit, a world in which Facebook plays an increasingly central role.